On December 5th, 2006, a polar bear named Knut was born at the Berlin Zoological Garden. He was the first polar bear who survived past infancy in more than 30 years. Quickly, he became a celebrity and was center of a mass media phenomenon all around the globe. 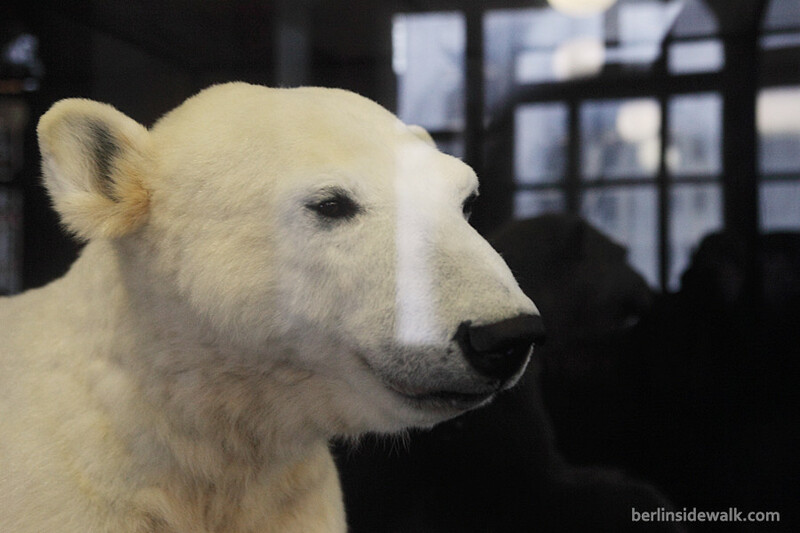 After he died at the age of four, on March 19th, 2011, he got stuffed and can now be seen in the foyer of the Museum für Naturkunde in Berlin, free of charge, until May 5th 2013. After that, he will be added to the scientific research collections of the Museum and will not be displayed in another exhibition before 2014.